Morning reach Shimla. Arrive and transfer to hotel. Later proceed for sight seeing tour to Wildflower Hall, Indira Holiday Home, Advance Study & Museum. 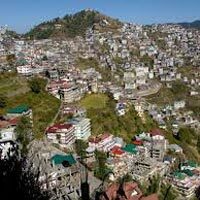 Night stay in Shimla. 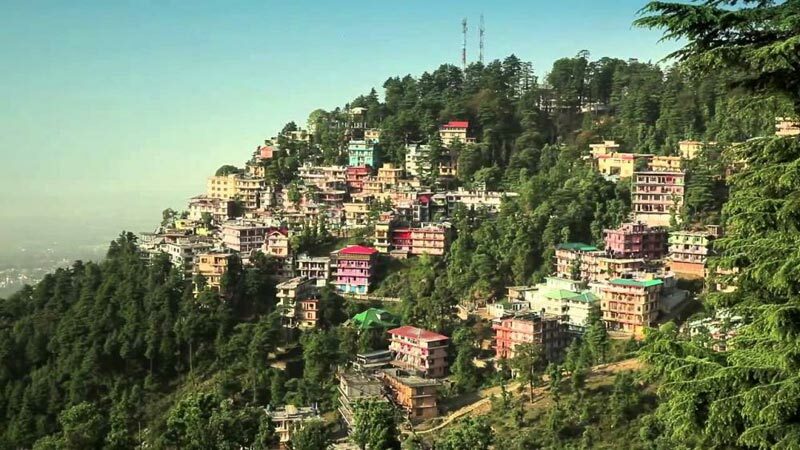 Morning proceed for sightseeing tour of Shimla vacations covering Kali Baadi Temple, Jakhu Temple, Hanuman Temple or stop for a while at the beautiful stained-glass - windows of Christ Church, which was built in the 1850's. Afternoon excursion to Kufri a 30 Minutes drive from Shimla, an exotica of nature as a place surrounded by dense forest and snow caped mountains amidst virgin peaks and natures flora and fauna where one can completely relax and tune oneself for natural beauty, evening free to enjoy the scenic beauty of Kufri. Also visit Fagu, and enjoy horse riding in the apple orchids (optional). Rest of the day is free to explore various scenic sights or visit mall road and shopping. 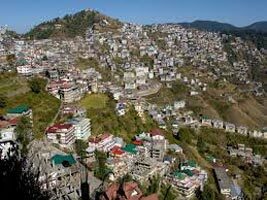 Night stay in Shimla. Morning drive to Manali (7-8 hr). Keep your cameras ready, there are many scenic spots as you pass by Kullu valley, Beas river, Dashehra maidan etc. Arrive and transfer to hotel. Evening is free to explore various scenic sights or visit mall road. Night stay in Manali. After breakfast proceed to visit Ancient Hidimba Temple and Club House, etc. Evening Free For Rest/ Shopping. Night stay in Manali. 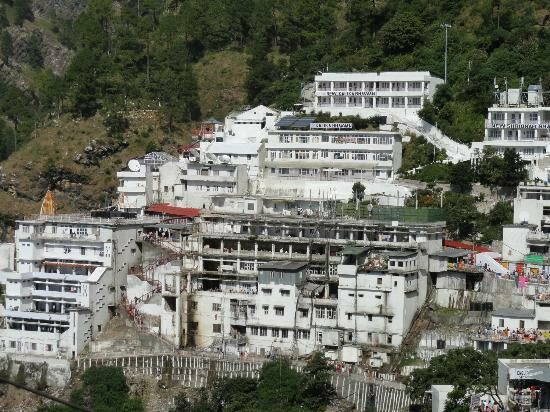 After breakfast, leave for snow point along the Rohtang Pass. Carry warm clothes like hand gloves, muffler, sweater, shawl, socks & sports shoes etc. Enroute overcoats and shoes are available on hire. Please note that Rohtang Pass (altitude 3940 mts.) is actually 51 kms. far from Manali, due to heavy snow covering the road, this pass is not accessible almost for 8 months leave for Snow Point, Full day to enjoy at this beautiful point. Night stay in Manali. Morning check-out from hotel. And drive to Delhi in the evening b Volvo. Leisure time can be utilized for Shopping or strolling down the Mall Road. 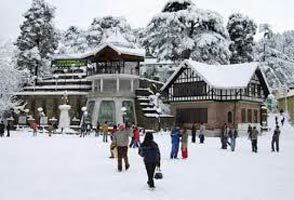 Chandigarh - Shimla - Manali - Dharamshala.. 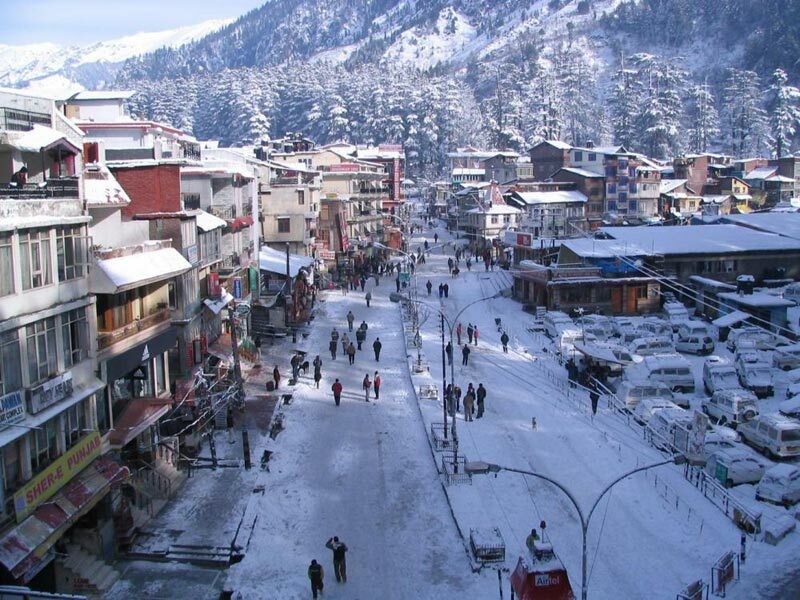 Destinations Covered : New Delhi, Manali, Manikaran, Leh Ladakh..
Himachal Tour Package With Katra - Maa Vai.. Destinations Covered : Chandigarh City, Chamba, Dalhousie, Khaj..